Flash Fiction for #samplesunday – murder and mayhem, but who’s the villain? Several times per week I try to post a Visual Writing Prompt on my creative writing prompt, Sojourner Mountain. As I perused the older ones, I found this…a piece of flash fiction based on one of my prompts that I never posted. So I thought I’d share it here for #samplesunday. I had completely forgotten about this, and when I read it I was pleased that at first I couldn’t remember the characters’ motives. I wonder what you’ll think? Enjoy! Comments always welcome. The bone-like bleached stones practically glimmered under the mid-day sun. 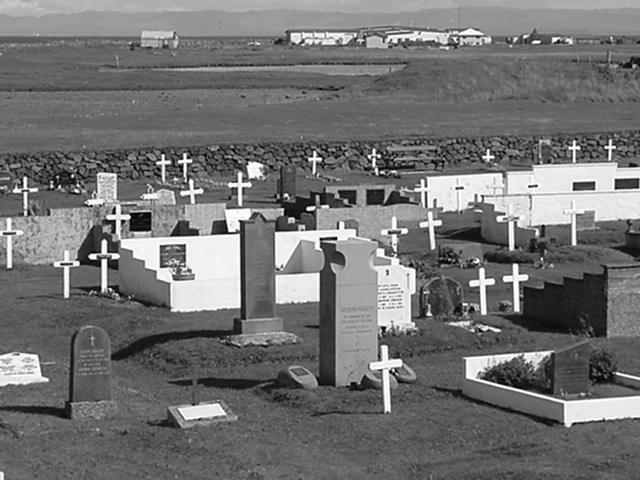 You’d think that in such sunlight a graveyard would look less intimidating. But Lorie shuddered all the same. The stones looked like jagged, broken teeth, from the maw of some monster ready to devour her as the funeral procession marched down its throat. She shuddered, but hesitated only a moment before walking in through the antiquated wrought-iron gates. She sat, her black dress feeling well worn and comfortable. She sighed, and it was a moment before she remembered to try and look at least somewhat emotional. But it was hard. How many funerals is this now? Four? She nodded. Four. That sounded about right. She allowed her eyes to drift across the coffin, and then to rest on the row of solemn faces that should have also been meditating on the deceased, but were instead watching…her. A better question, she thought, as she turned her eyes back to the casket, is how many more do I have to go? A barely perceptible smile flitted on the edged of her lips, and then it was back to being mournful. She sighed again, more heavily. The sun-cooked earth from the open grave next to the casket filled her mouth with its taste. She grimaced, and looked around at the jagged teeth. I’m spending enough time in here to call this home. She thought those words over and over again, and it made her almost laugh, then cry. That’s it, cry. So the tears welled up, and two of the four faces that watched her seemed to be satisfied enough with her misery to turn their attention back to their kin in the box. They’ll be last, I imagine, she thought. She heard a voice, and started to listen. When she realized that it was only the preacher, she settled back into her more satisfying (albeit less salvation-oriented) imaginations.